Membership Sites are a BIG Business. You probably got wind in 2017 of the growth in importance of Facebook Groups. They became exclusive, essential and immensely popular. Everyone and his uncle seems to have started a Facebook Group to share their expertise, network with like-minded people, or to promote their product or service to a captive audience. But 2018 is on track to bring bigger and better opportunities to the table. While your Facebook Group might be a part of your marketing strategy, a membership site is an asset that pays off in reliable income. If you’ve built a following of people who respect your knowledge and are interested in listening to what you have to say, then why not generate passive and predictable income from that? Ok, of course we already know the answer to that question. It’s too much work! …But, we have the solution at Content Sparks ? Setting up and maintaining a membership site is a lot more work than a Facebook Group…. initially. People are paying to receive information from you, and the time and effort it takes to generate that information is considerable. They’re also looking for quality information. If your members are paying a recurring fee for your service, they’ll need to justify that fee every time it shows up on their credit card each month/quarter/year. So, you’re going to need to ensure that everything you create is consistently fabulous. Using done-for-you content takes out the hard work. You’re supplying members with content that you know will be relevant, high quality and spot-on every time. You can source the parts that your reader base will love, and then schedule a program of release. Then, you don’t even need to be around to get new content out to them. What Types of Content are Members Looking For? Take brandable, done-for-you content and use it to put together each of these parts. For example, if you have a done-for-you course, turn it into an interactive one that your members can run through online. Use worksheets as downloadable materials for members to complete as they go through each module. And offer a cheat sheet to recap and give a handy reference piece. 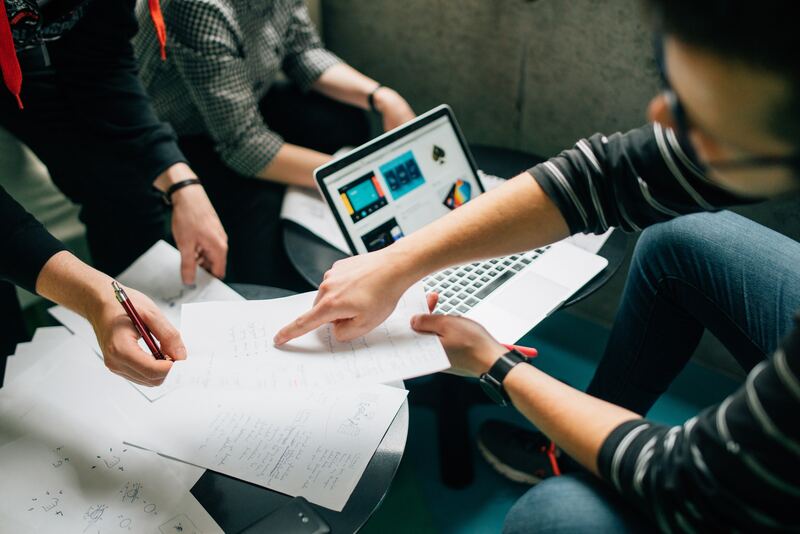 It’s also great to have a multimedia element to your membership site content to make sure you provide a little diversity and something to meet everyone’s learning style. So create video or audio content based on your course to add that extra dimension. Your done-for-you content can serve as your script and often comes with slides that can be recorded as a video. For one of the most popular forms of content, put together how-to reports with step-by-step sections – using your done-for-you content as the starting point. Add photos to document each step to make things more interesting, and record a video of you doing it yourself. Building a membership site starts with clarifying exactly what you’re creating, who you’re creating it for, and how you’ll go about doing it. How does your membership provide a solution? What benefits will members get? Why should members stay subscribed? What membership model will you use? What will you call your site? Having answered those questions you can begin to go about collecting content to publish. Identify the topics you’ll cover and get the done-for-you content that relates to them. Edit, brand and transform that done-for-you content so that it has your own fingerprint and resonates perfectly with your target audience. Don’t forget to convert any editable documents into pdfs too. You don’t want people to share their exclusive membership content! Next, look at creating content to fill any gaps yourself. Make sure you’ve covered things like welcome information, how to use the site, and any FAQs. You can break down this step of setting up your site into further sub-steps to keep things simple. Will you use a WordPress membership plugin? 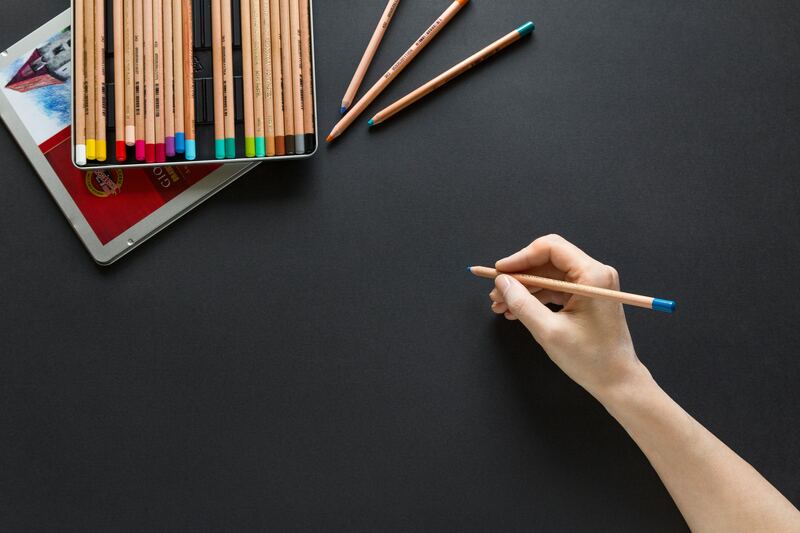 Perhaps you’ll create your site using a course platform like Teachable? If you’re going to generate sign-ups through affiliates, are the features you need already built-in to the platform? 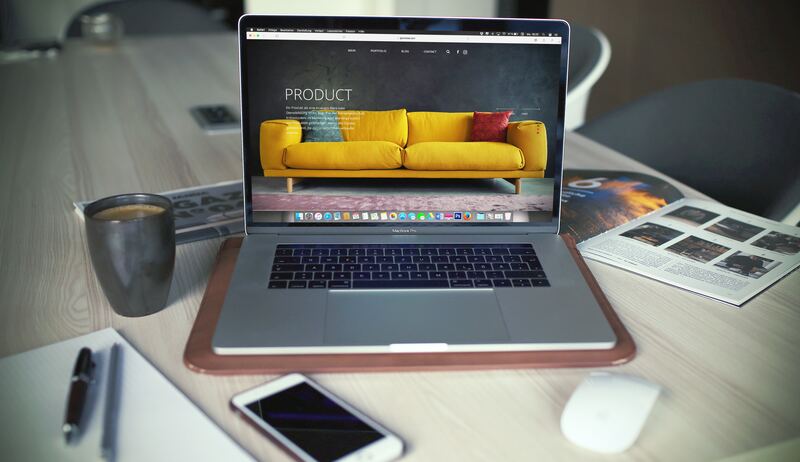 Make sure your membership site shows off YOU and includes the necessary elements of your brand – logo, colors, graphics, fonts, your headshot, etc. Get the necessary information to your affiliate team so that they can start promoting your site. Recruit new affiliates by looking for people with a similar audience and building a relationship with them. Remember that Facebook Group? Let them know about your site! But don’t stop there. Share your new membership site with all your social media networks. Considering spending a little on things like Facebook ads to reach people you’d otherwise be unable to. This is a great way to advertise your lead magnet and get people into your membership site funnel. Step 5: Deliver on Your Promises! This is the most critical part of any product or service you offer. If your membership model relies on customers making consistent payments, you need to give them consistent content. Keep adding. 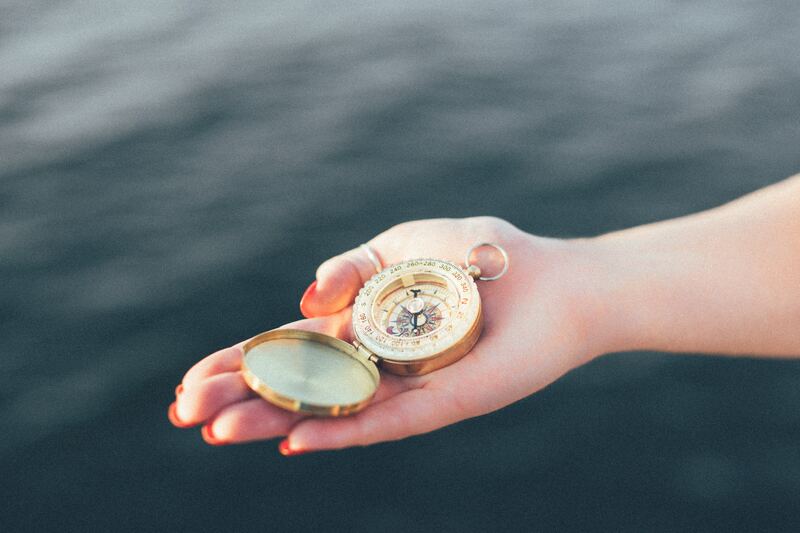 Find out what your customers are looking for and source it for them. Stay in touch by communicating regularly and tweak your content publishing schedule accordingly. It’s essential to remember that this is effectively a service business. As such, the impression your members leave with is what will make or break your membership site. You’ll need to tirelessly put yourself in their shoes to best meet their needs. 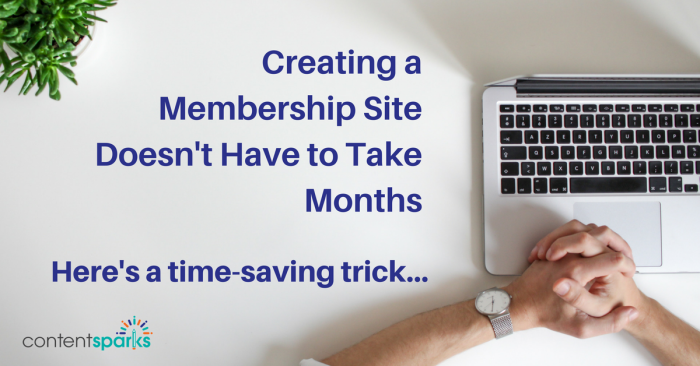 Creating a membership site doesn't have to involve hours and hours spent on content creation. By using brandable, done-for-you content, you'll save yourself the biggest chunk of time and be able to get your site up and running quickly. 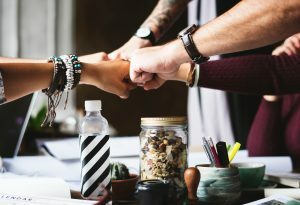 Then you can focus your efforts on where to add your unique value, where to best promote your site, and making sure your members are happy. Want a handy checklist for all the steps for how to create a membership site? 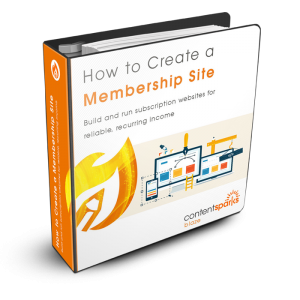 Want to learn more and teach others how to create a membership site for recurring, predictable income?